Are you hunting for a used accordion? 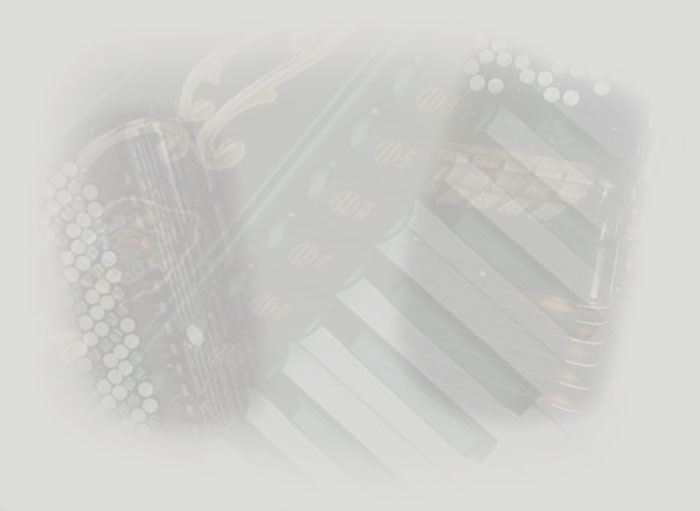 The following pre-owned accordions are available now. Please click each one for details. California customers pay California State Sales tax varies from 7.25-9%. Please note: Any return accordion has to be in original condition. Any accordion re-tuned or installed pickup is not qualified for returning or exchanging due to the irrecoverable tuning or installation.